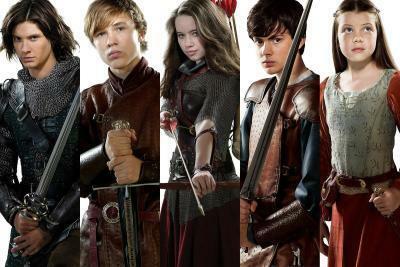 The Kids of Narnia. The name says it all, (p.s sorry I don't have Eustace). Wallpaper and background images in the the chronicles of narnia club tagged: the chronicles of narnia. This the chronicles of narnia photo contains surcoat. There might also be tabard.